Thanks for tuning in last night. I hope you enjoyed the show. Head over to ThisAintBristol.com and check out their good vibes. Their 25th release Celebrations is out now. Hi gang. Tonight on NSB Radio I’m going to focus on some of the fresher beats that have been getting my booty shaking in recent months, as well as my usual eclectic selection of old skool classics. As part of this I’m going to present a showcase of tunes from one of my favourite new(ish) labels – Perfect Driver Music. Based in Los Angeles, this label was set up in 2012 by Matthew Anthony and features an excellent roster of artists such as Aaron Snapes and Mark Starr. Much like fellow California-based label Dirtybird, Perfect Driver’s ethos is firmly based on fun, party vibes, with nods to hip hop culture and the broader bass music family. Whether you’re a house-head or a breaks-head, if you like your beats wide and varied, you’re gonna love this label’s output. 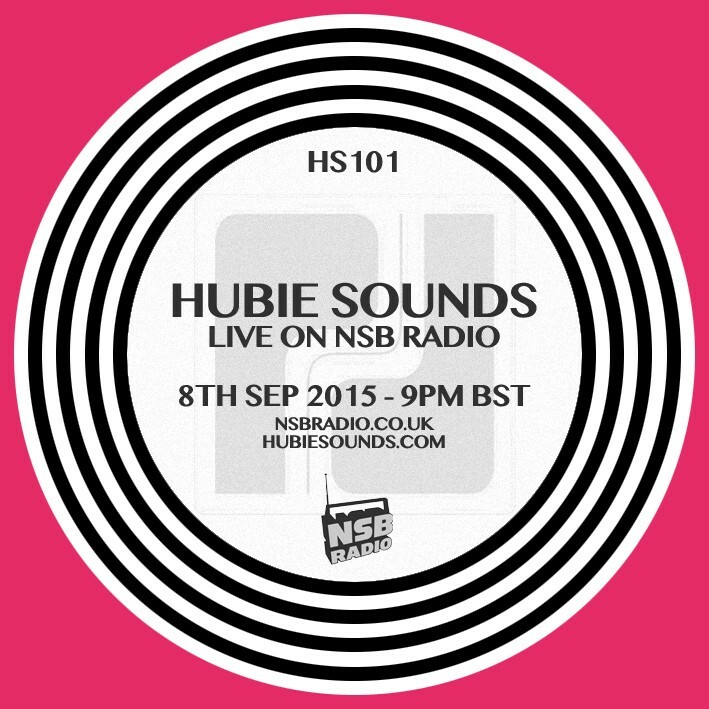 Hubie Sounds 101 – Tuesday 8th September @ 9pm BST – live and direct on NSB Radio! Hubie Sounds is taking a short break but will be back on air in May – live and direct on NSB Radio! Hubie Sounds is back on NSB Radio this Tuesday with another show chock full of bass and beats for your lovely ears. As well as the usual eclectic selection, this week I’ll be presenting one of my favourite features – the record label showcase – focusing on the great purveyor of tech funk and breaks, Lot49 Records. I’ll be spinning a selection of my favourite Lot49 releases from over the years, with tunes by the likes of Elite Force and Lee Coombs, as well as label founding fathers Meat Katie and Dylan Rhymes. 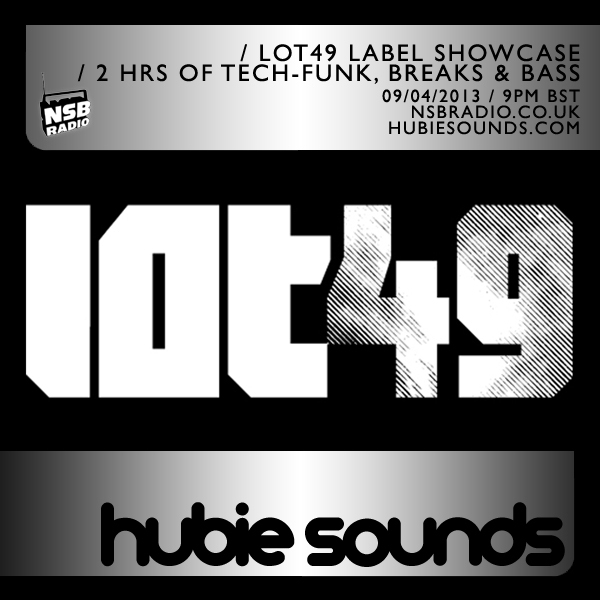 Hubie Sounds 066 – Tuesday 9th April @ 9pm BST – live and direct on NSB Radio! Make sure you come and say hello in the Chatroom!